With Fleetwood Mac's popular tour coming back to the New York area beginning tonight, it's your chance to see and purchase these beautiful photographs. 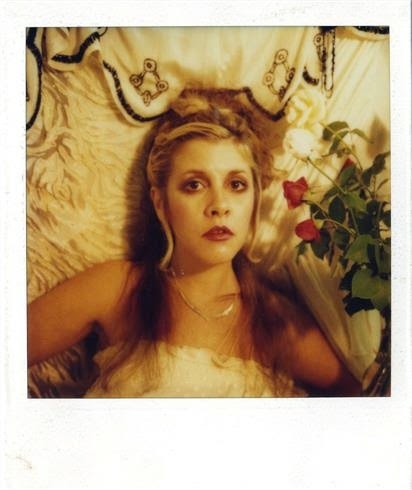 We are making available a selection of photographs from our exclusive exhibition of Stevie Nicks' 24 Karat Gold, which debuted in New York City to large crowds in October 2014. Stop by our SoHo gallery @ 116 Prince Street, 2nd Floor, to view Stevie's limited edition photographs.